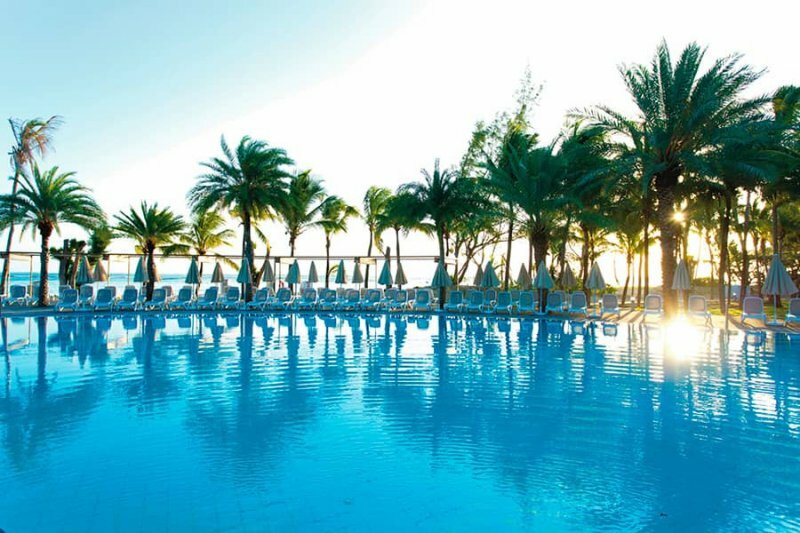 The Hotel Riu Creole is located alongside a heavenly beach on the Le Morne peninsula and forms part, along with the Hotel Riu Le Morne, of the impressive RIU resort in Mauritius. 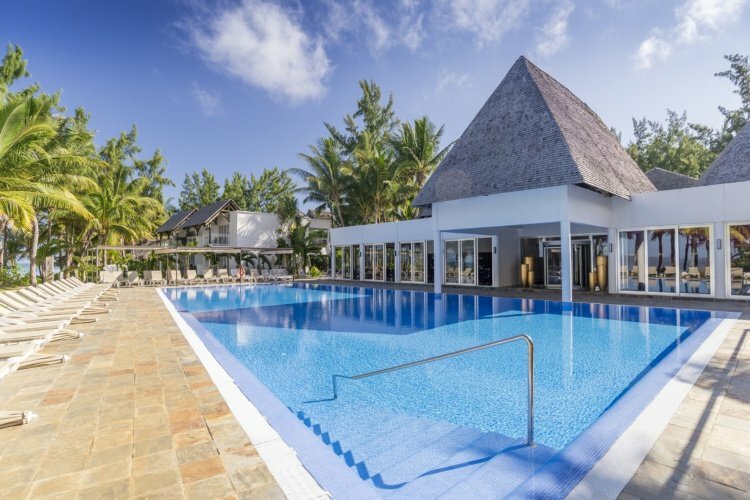 In this 24h all-inclusive hotel in Le Morne, you’ll find everything you need for an unforgettable stay, such as free WiFi, a varied gastronomic offer and fun entertainment programmes to help you enjoy your holiday to the utmost. 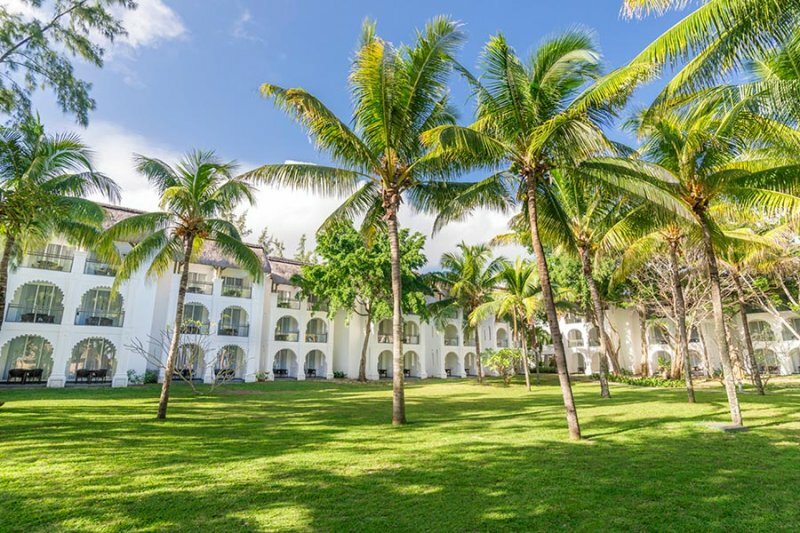 In this hotel in Le Morne, you have more than 300 rooms available to you with countless amenities, such as a minibar, television, air conditioning, a safe, and a balcony or terrace. 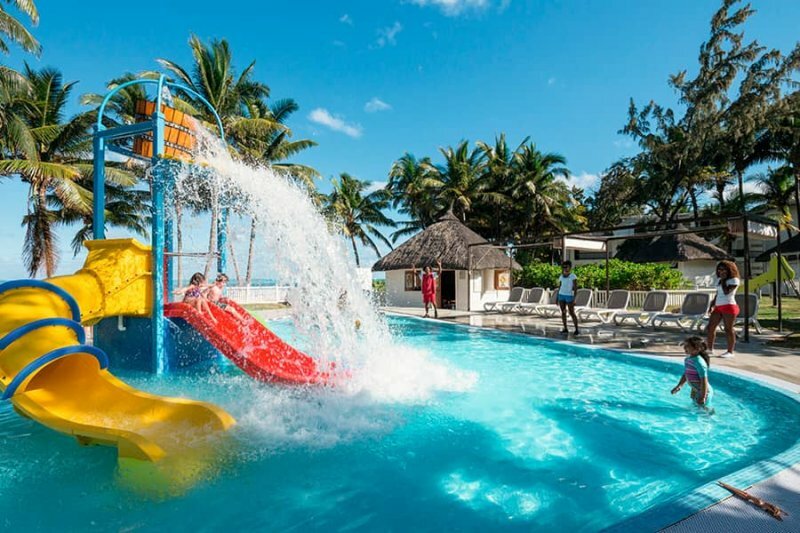 Plus, in the hotel facilities, both kids and adults can refresh themselves and enjoy the warm weather thanks to the two outdoor pools and the children’s pool with slides and a play area. 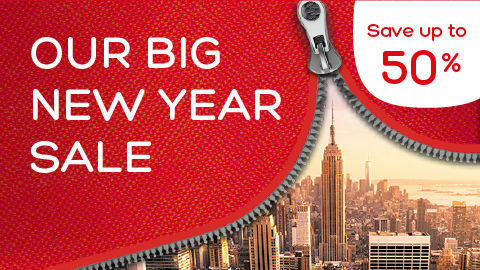 Although if you prefer the beach, you can also go to the hotel’s reserved area and relax in a hammock under an umbrella. 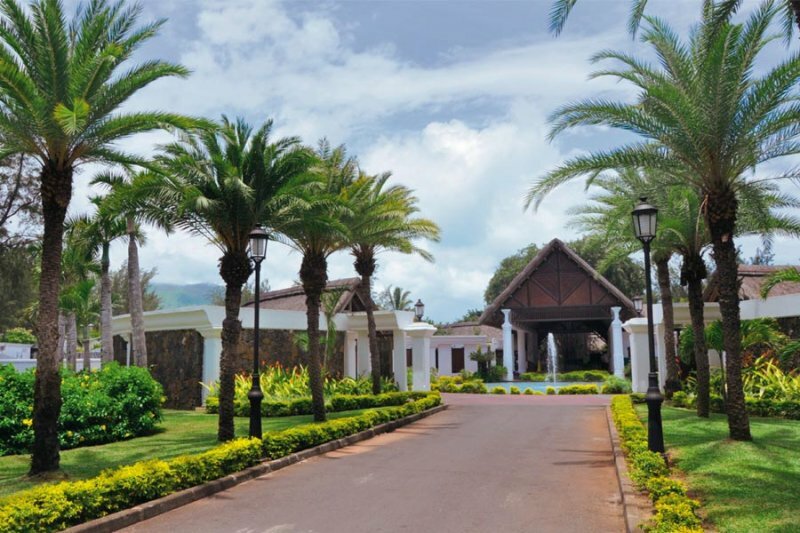 The gastronomic offer of this all-inclusive hotel in Le Morne stands out for its variety and elegance. 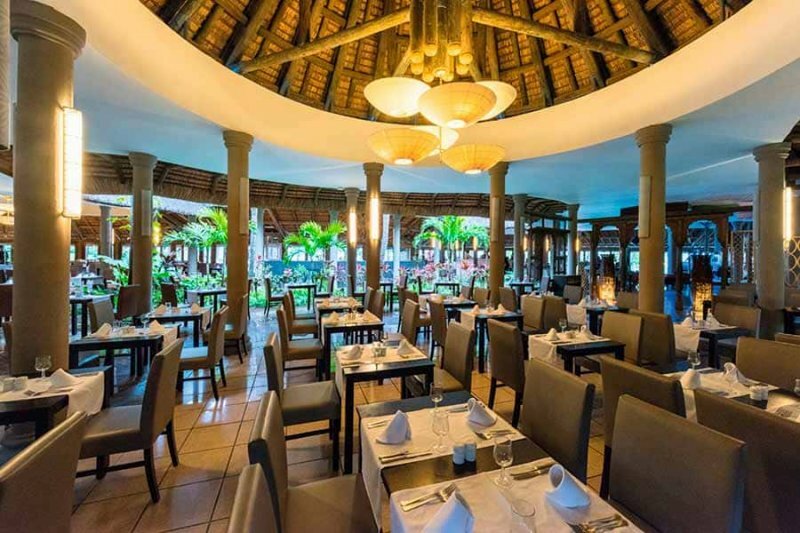 The main restaurant and the Indian and Asian ones serve the best dishes prepared by our chefs, and in the hotel’s four bars you’ll find the best snacks and appetizers to enjoy at any time of day. 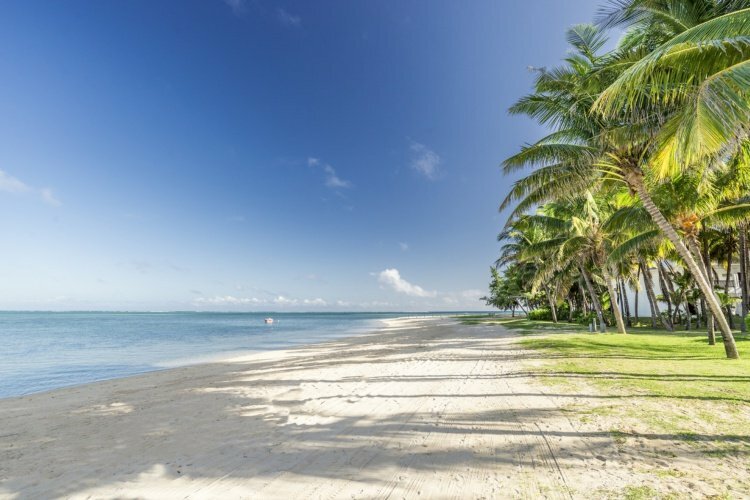 Mauritius is a unique destination where you can experience authentic paradises. 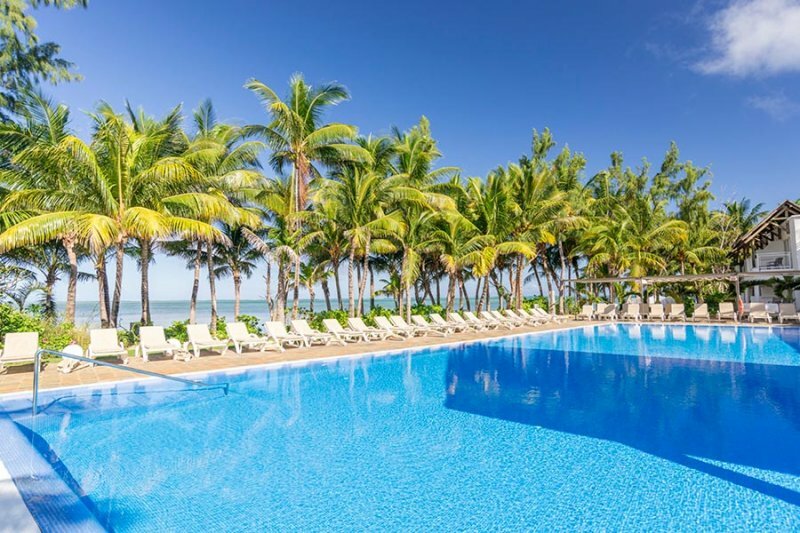 If you want to see the most important sights of the country, we recommend you visit the Seven Coloured Earths, Tamarind Falls, and Trou aux Cerfs, among many other places. 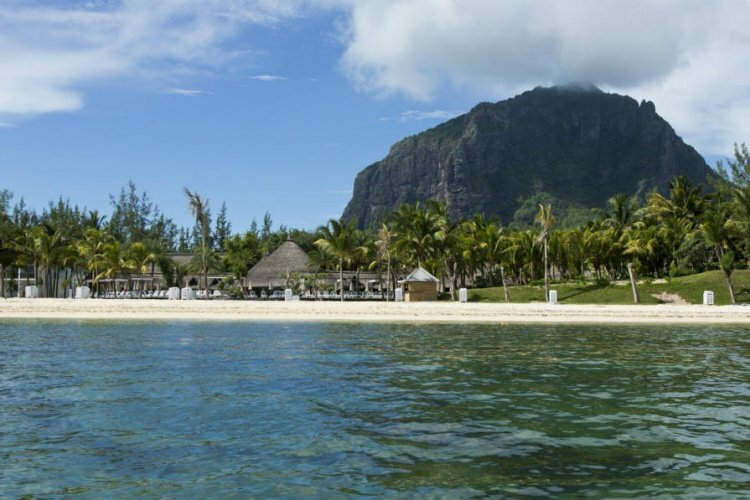 To learn more, we recommend you visit our tourist guide for Le Morne, where you’ll find out about the best offers for enjoying the destination. 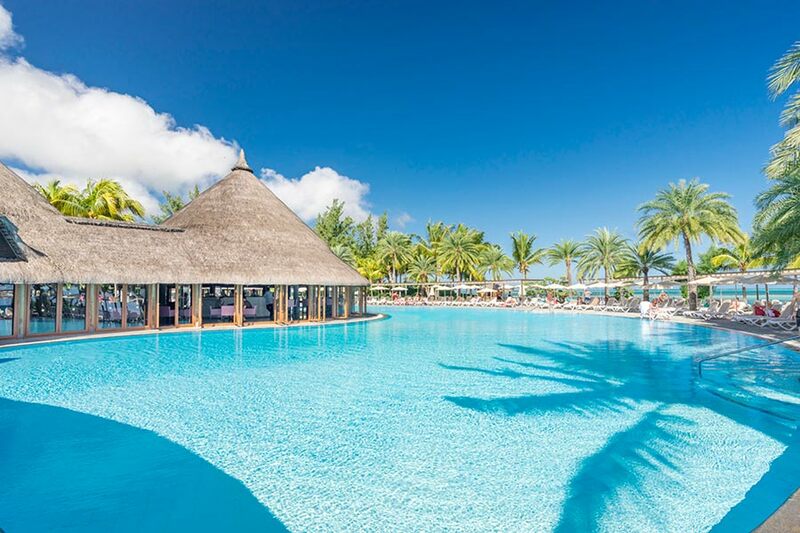 Discover Mauritius with RIU Hotels & Resorts ! 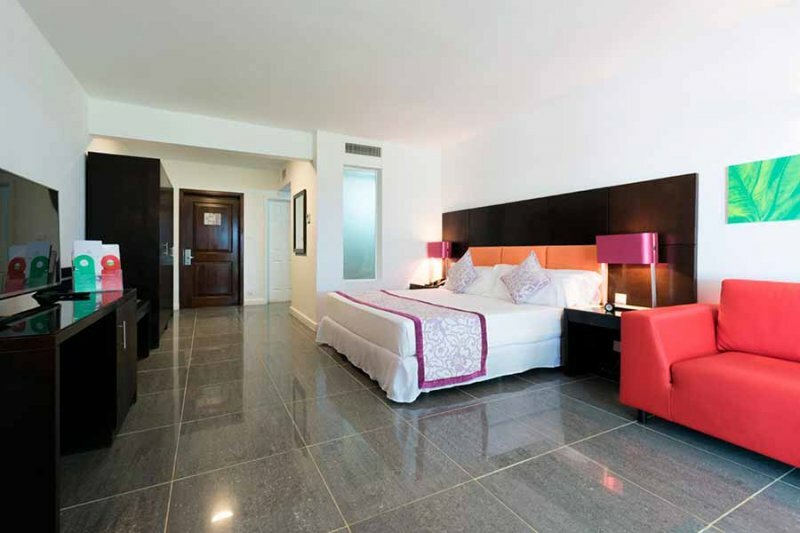 These 47-m2 rooms at the Hotel Riu Creole are perfect for enjoying a stay in the best company. 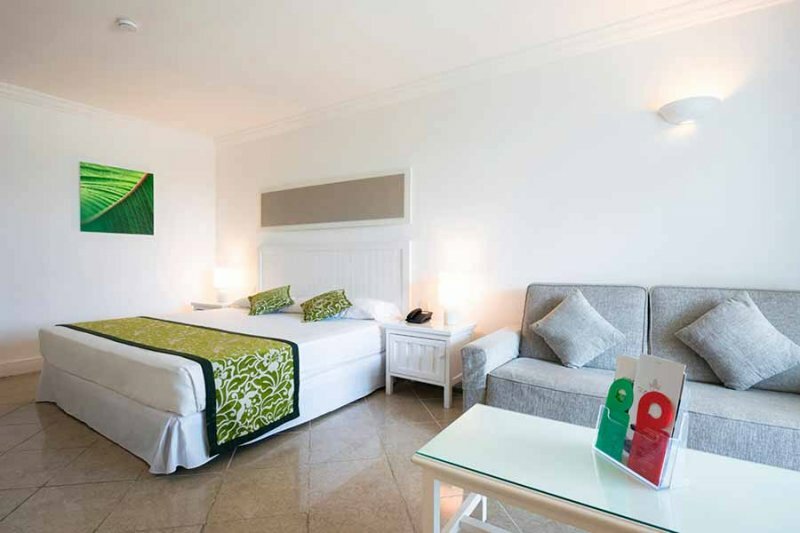 The Family Rooms have two rooms, one with a double bed (150 x 200 cm) or two single beds (90 x 200 cm), and another with a king-size (200 x 200 cm) or queen-size (180 x 200 cm) bed. 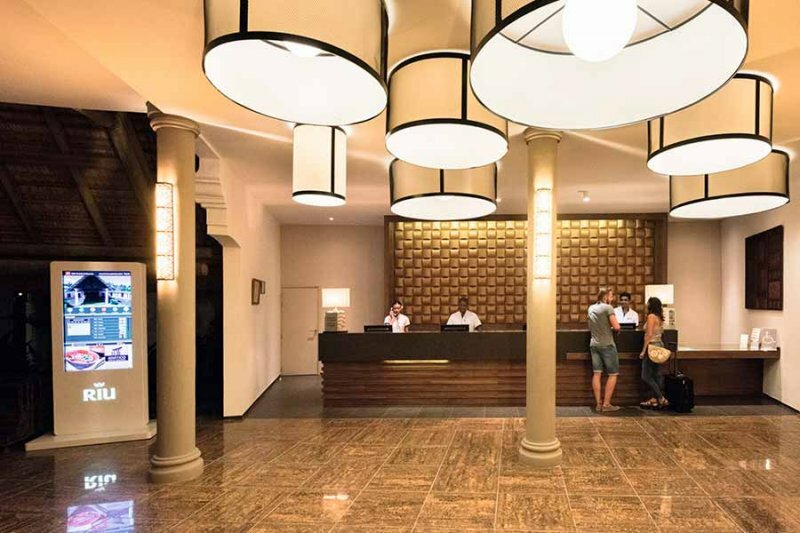 Plus, we offer you amenities like air conditioning, a minibar and a water kettle. 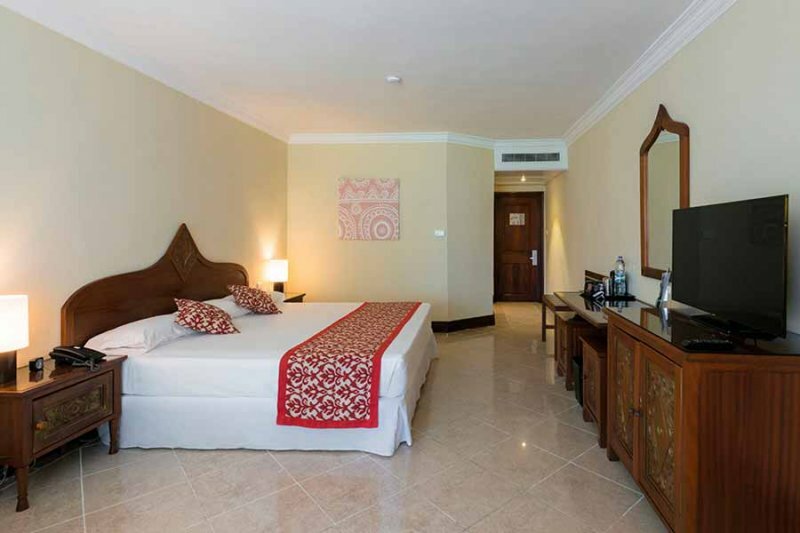 The Superior Double rooms at the Hotel Riu Creole are perfectly equipped to offer you maximum comfort. In these 42-m2 rooms, you’ll find one king-size bed (200×200 cm), satellite TV, air conditioning, a minibar, a water kettle, a lounge area, and a balcony or terrace for enjoying the views of the sea. 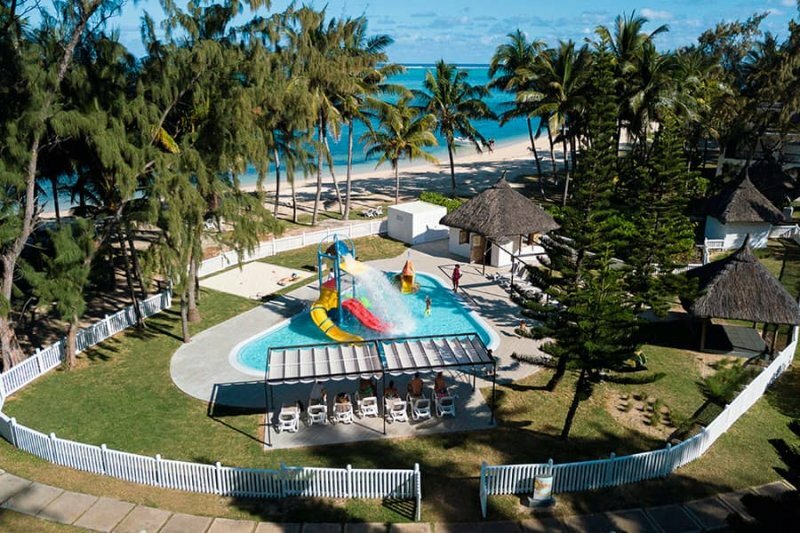 At the Hotel Riu Creole, we offer Double rooms, accommodations equipped with everything you need to enjoy your holiday in Mauritius. These 35-m2 rooms are equipped with one queen-size bed (180×200 cm), satellite TV, air conditioning, a minibar, a water kettle, and a balcony or terrace. 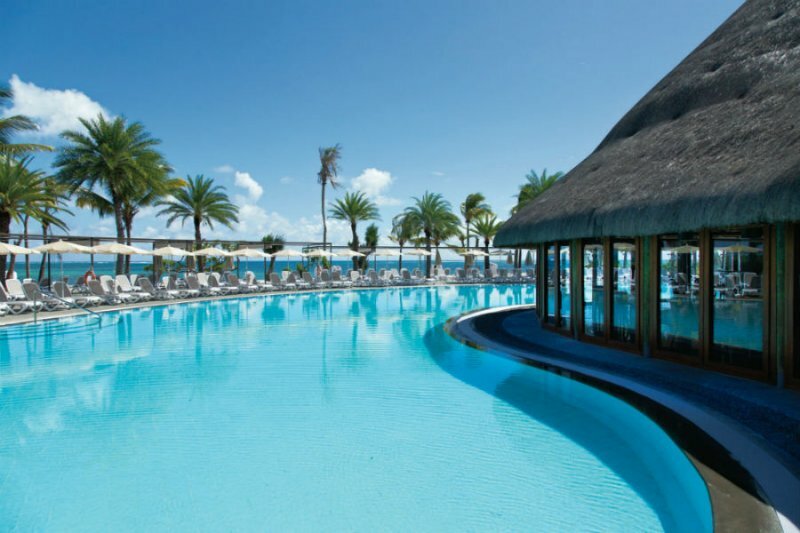 If you want to enjoy a holiday with the best services and amenities, the Sea View Suites at the Hotel Riu Creole are the perfect option. 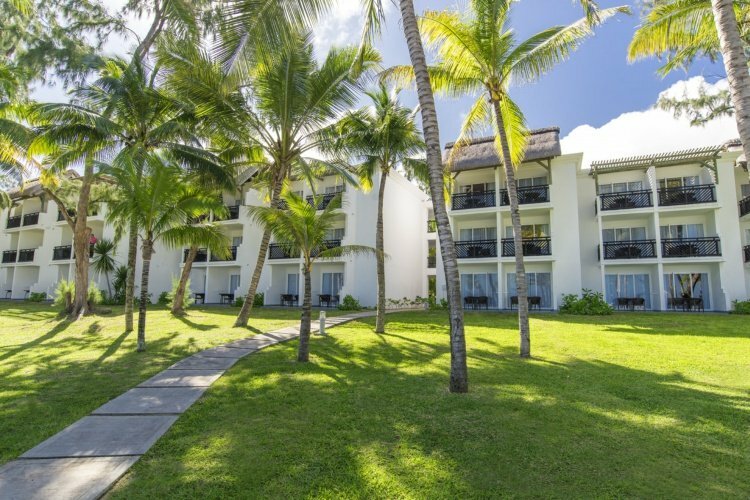 In these 65-m2 rooms, you’ll find one king-size bed (200×200 cm), a sofa in the lounge area, a dressing room, satellite TV, air conditioning, a minibar, a water kettle, and a balcony or terrace for enjoying incredible views of the Indian Ocean.